In a country with a medley of wonders, there’s always need to travel in search of these treasures. Uganda safaris never get better than when they are planned in bigger groups, the fun becomes bigger and better. When you travel in a group, the journey seems to be shorter the fun gets better and each stop remains a permanent memory. 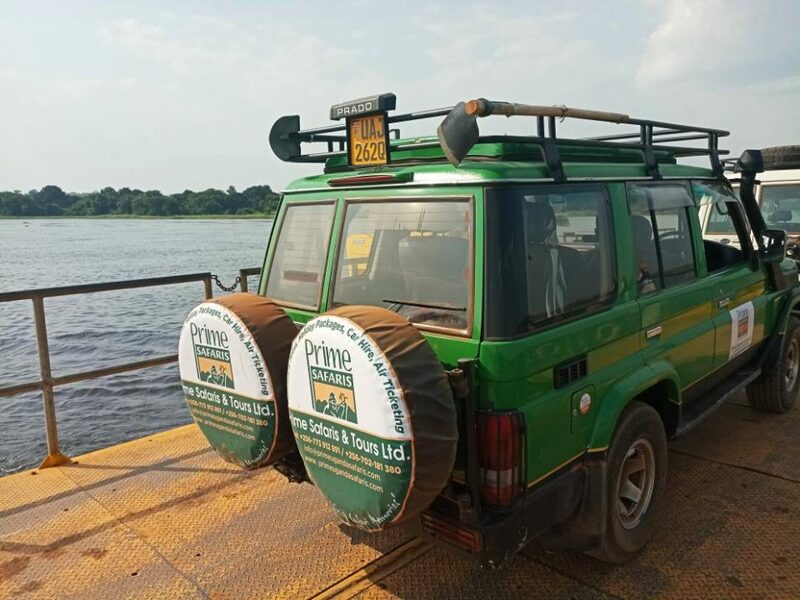 The best way for comfortable transportation is by using cars for hire in Uganda hired from a travel agency that suits your group because cars from companies are better maintained. 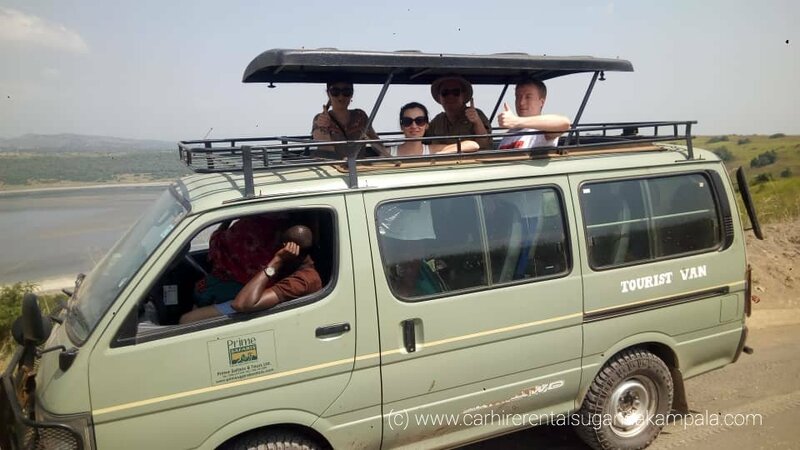 For tours to the national safari parks, a 4×4 wheel drive for hire is suitable because of the terrain that is rugged and the distance to the parks that covers over 100km2. For groups of about 5 persons, a safari van with a pop-up roof is suitable. Safari vans are comfortable, have organized seats and enough space for luggage. The space is enough for each individual to stand and have the best views. 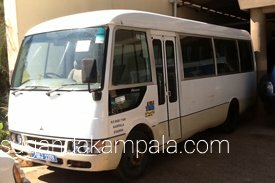 The 9 seats safari vans are suitable for 9 individuals who needs cars for hire in Uganda. These safari vans have a pop-up roof enough for individuals to have good views. Safari vans are more amazing because of the pop-up roof that gives a better chance for sightseeing and photography. Mini buses for hire are suitable for groups of 15-25 travelers. These mini buses will always offer the comfort you need. The 29 – 35-seater buses with air conditioning are suitable for groups that add up to 35 or less. The bus is comfortable with enough space for luggage. The 29 – 35-seater bus hire prices are inclusive of a driver and exclusive of fuel. Its recommendable to hire a driver for such a group of individuals hiring a car. These too suit schools going for Uganda tours within the country. For self-drive on mini vans and buses you need to contact the car hire rentals in Uganda travel agencies for the terms and conditions of cars for hire in Uganda. Just because it’s a big group, you can’t afford to miss the fun, just hire a car and go have fun with your buddies.